However, you may not be where you want to be as life (family, kids, work…) gets in the way. So, why not invest a little in you, and let me take care of getting you to optimum wellness. I will work with you to improve not only your nutrition but your overall health and wellbeing. Together, we will set up the supporting areas so that you can relax, knowing that you are doing the very best for the health of you and your family. Prior to our first meeting, you will complete your Health & Wellness Questionnaire and a Nutrition Self-assessment. We will sit together to review your medical history, medical concerns, nutrition and lifestyle habits and your wellness aspirations. We will document how we progress through your wellness coaching program so that you achieve your health goals. You will be asked to maintain a Health Journal for the initial few weeks so that we can both learn about your habits, and how these are working for you. We will identify where improvements can be made proposing diet and lifestyle changes with which you are comfortable. These will be supported by creating flexible, personalised meal plans which you will learn to manage with ease. To achieve this we will do a complete review of the type of foods and ingredients you stock at home (yes, I will come have a sneak in your pantry). We will take a trip to the grocery store together and you will learn all about healthier ingredients through understanding nutrition labels and learning about how various food gets from farm to your table. We will set up a repertoire of nutritious, interesting, easy recipes covering delicious snacks and family meals while involving your partner and kids as appropriate. 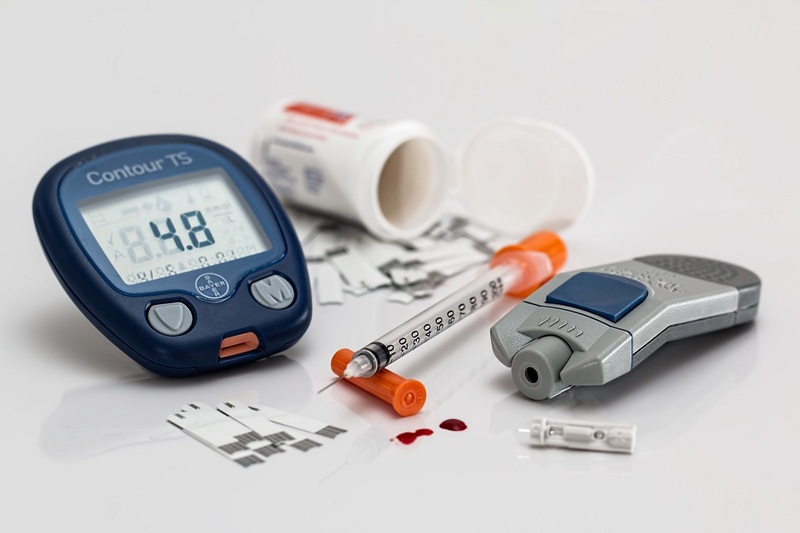 Your wellness program will also include a review of nutrition supplements, chemicals in your personal care items and in your environment and holistic therapies to support your well-being. 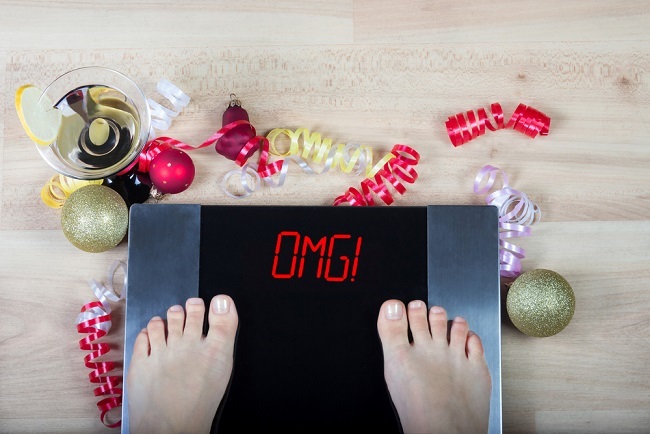 You’ve gained weight, which you now wish to lose, but would rather individual, personalised support than working in a group. I can help you with my holistic approach, focusing not only on healthy, clean eating, but also addressing any mindless or overeating habits that may have developed. 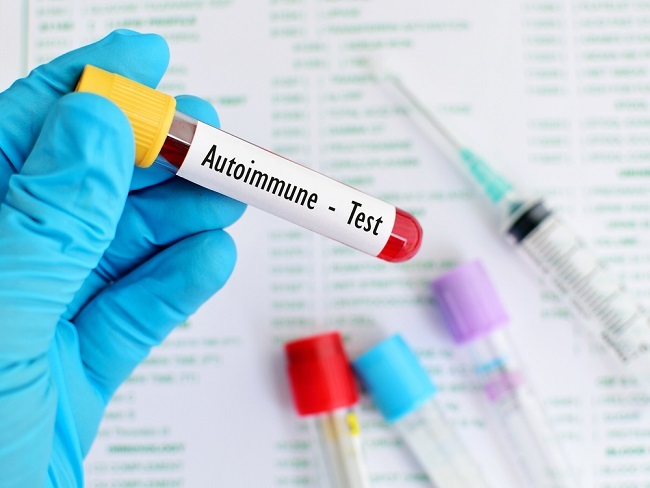 You have a family history of autoimmune, high cholesterol or other illness. You know that your nutrition and lifestyle choices significantly increase your chances of avoiding these, but need some direction. I would love to assist, as I have a strong family history of auto-immune, thyroid and other illnesses which I manage to keep under control through my lifestyle choices. 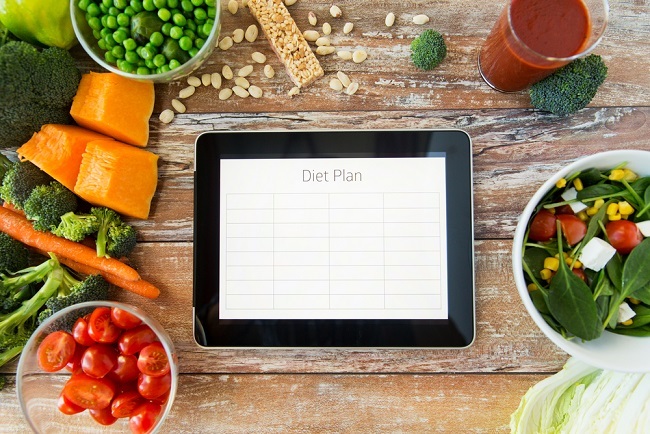 You struggle with meal planning, recipes, shopping lists, and generally challenged in being organized with your meals and snacks – so, you just need a little advice to set you in the right direction. I believe in simply but effective methods. 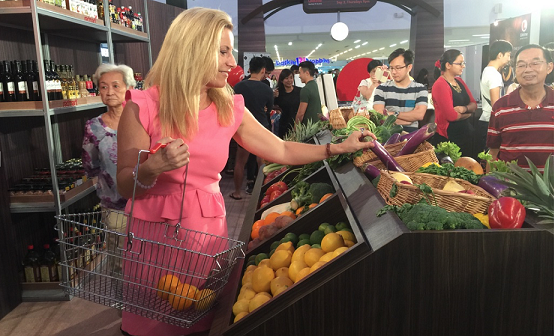 Whether you are new to Singapore, or simply wish to start buying and becoming familiar with healthier options, I can help you through an informative and fun shopping trip to learn how to take any hassle and frustration our of grocery shopping and stocking your kitchen with the healthiest of items. Trying to get pregnant, or luckily enough to be waiting the arrival of your baby. Nutrition and lifestyle choices are key in preparing your body for all the amazing things to come. 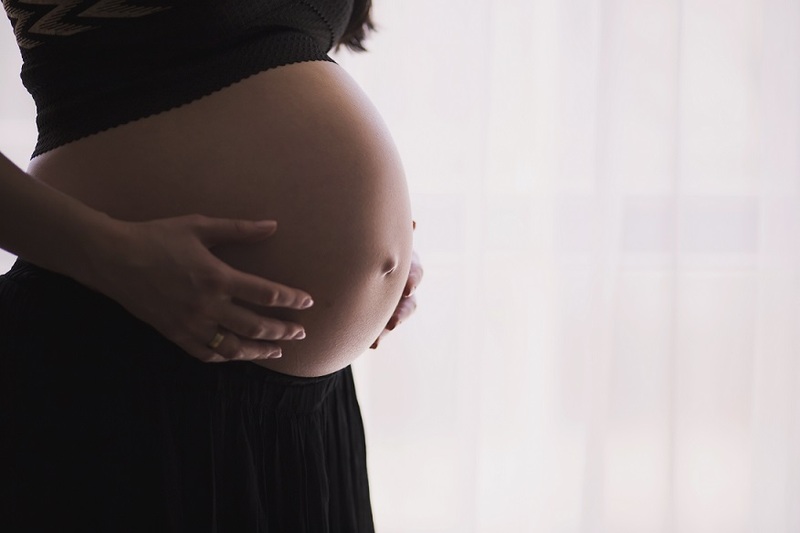 Once baby has arrived, you want to ensure your diet supports you in supplying healthy breastmilk for you baby, while keeping you energised to cope with these busier days! 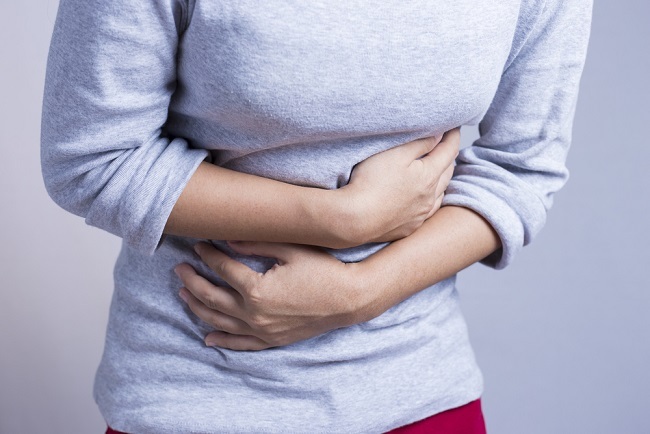 Your digestion is not as good as it was, and you often feel bloated or gassy after meals. 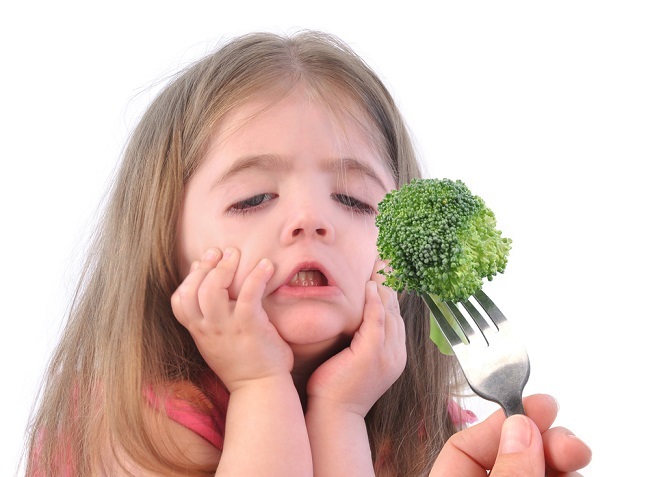 It might be that you’ve developed a sensitivity to some foods, or simply how your eating. Stress and other lifestyle choices also play a role. And of course, the state of our digestion heavily impacts our overall wellness. This is a key area of holistic nutrition. 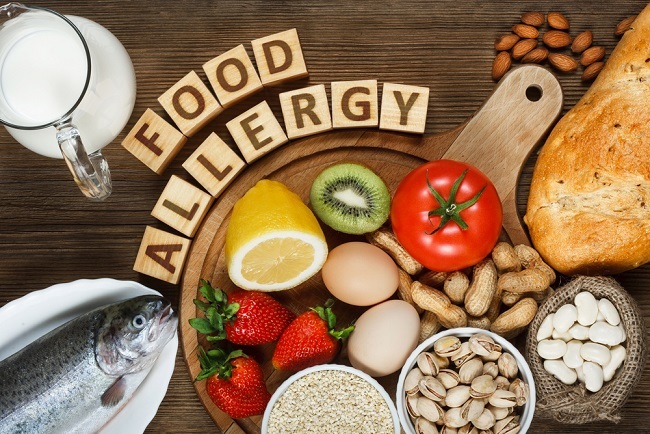 You, or someone in your family, has developed an allergy or sensitivity to a food, and so you want to understand how to avoid it. Not only that, you need to ensure that you still get the nutrients you require while avoid these foods, and how to substitute without compromising on taste or nutrition. You are at risk of becoming diabetic perhaps, and wish to nip this in the bud! 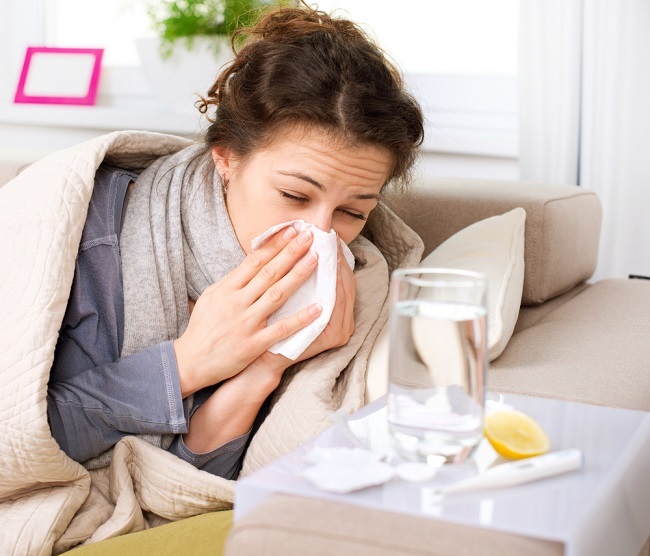 Our diet and lifestyle is key in avoiding this rising illness, and with a few simple change in your diet, you can quickly get it under control. We all love our sweetness, but let me work with you on controlling any sugar addiction or cravings – you’re sweet enough! I was put in touch with Liza as a 20 year old who has struggled with her weight for many years. Not only did doing the 5-week Revitalize-in-5! online course give me a great deal of knowledge about health and nutrition, it also enabled me to have a completely different perspective on food and what/why I was putting into my body. The knowledge and understanding I have gained has enabled me to plan my weekly food schedule, whether these are meals on the go or meals at home. I also learned a lot about various other subjects such as how to create the perfect pack lunch, how to host a dinner, and how to picnic; all healthy of course! Whenever I had a question or query, Liza was always at the end of the phone and frequently sent recipes and recommendations that I asked for. Recommendations from gyms to bootcamps to restaurants to health stores, nothing was ever too much trouble. During one to one sessions with Liza, I was able to learn more in-depth detail on different topics that I struggled with and requested to discuss; Liza gave me strength, courage and constant support with every aspect of my life and how to improve on it all. Not only did she teach me about nutrition, but she offered a helping hand, a shoulder to cry on and has been my trusty companion on this journey. Topics such as body confidence and self-realization were not things that I thought correlated with health and nutrition. But these other aspects of the course allowed me to take time and think about who I was, who I wanted to be and how I can improve on myself. Passionate about educating, motivating and inspiring all of us to be healthier – by taking control of our own nutrition and other aspects of our wellbeing. She believes that optimum health is the foundation in helping us achieve our aspirations, and ultimately to leading happier, more fulfilled lives. In achieving this, Liza has spent the past few years hosting corporate talks and presentations, group coaching and private consultations. With the success of her programs in Singapore, Liza now offers her expertize internationally through Revitalize-in-5 online nutrition and lifestyle course.